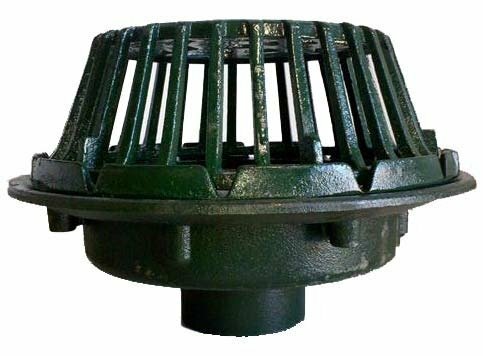 A high quality Extra Large Cast Iron drain for versatile, durable and reliable service. 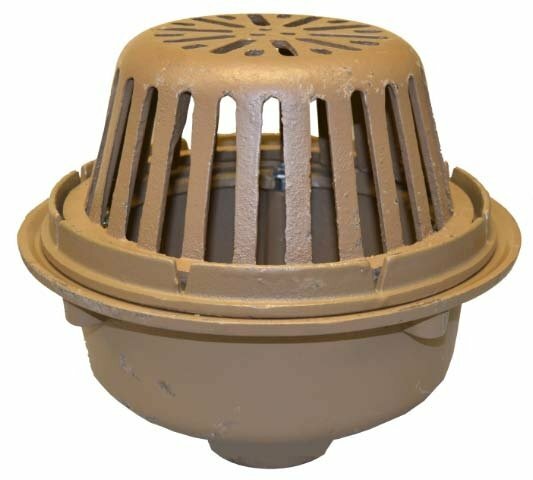 Meets the standards for a small body application. 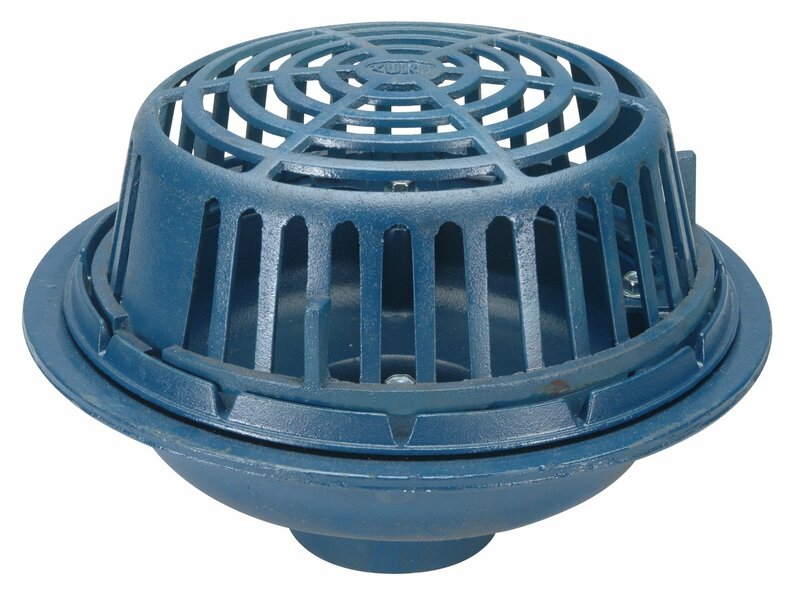 Comes with a self-locking cast aluminum dome. 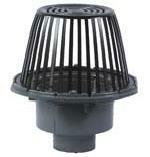 Available in 3", 4", 5", 8" and 10" pipe sizes in a no hub style.